Most of the common questions our customers ask us can be explained in our answer in our frequently asked questions or how to guides both found on the product page. 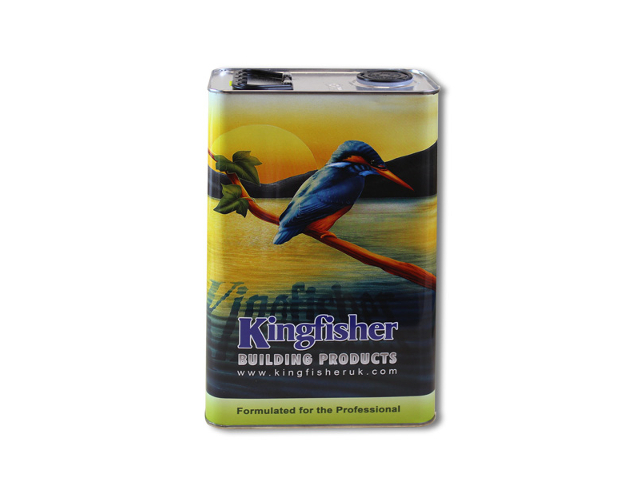 As well as manufacturing a complete range of construction related products under the Kingfisher brand name, we also offer extensive Private Label manufacturing services to a broad spectrum of commercial, industrial and retail clients of all sizes. 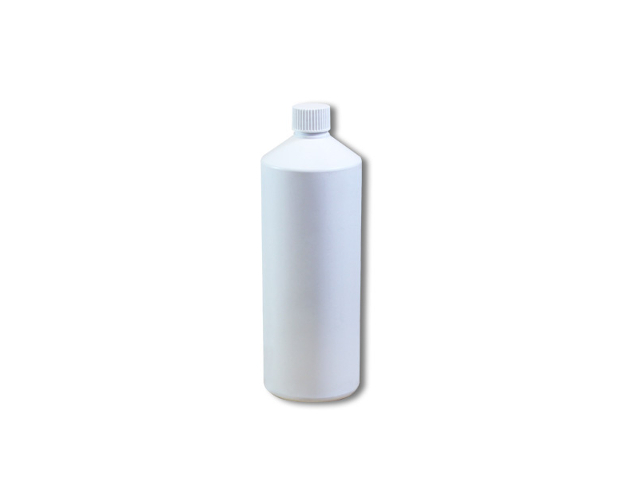 We have been toll manufacturing chemicals for decades and in that time much has changed in the world but what has not changed is the importance of service to our customers. We are here to help you to achieve your objectives, so whether you need a small production run for test marketing purposes or a full private label service we are here to make life simpler. You can't do it all! 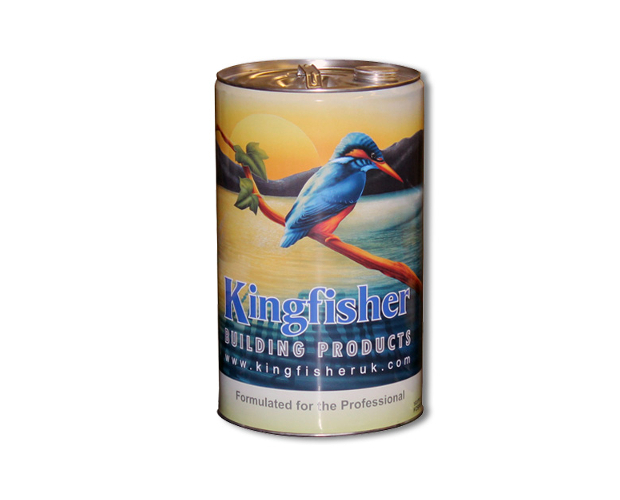 Let Kingfisher take the strain of manufacturing for you. We can deal with the suppliers, stock the raw materials and even hold the printed packaging to meet agreed "call off" quantities. In short we offer a "turn key" service which takes care of everything, leaving you free to concentrate on your core strengths. 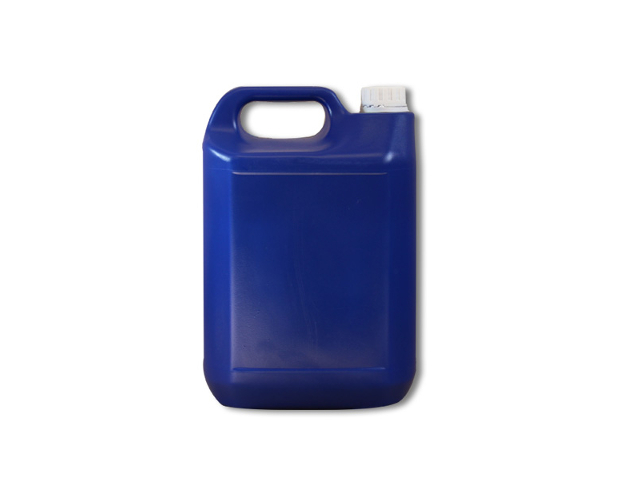 Stock sizes: 500ml, 1000ml, 5L, 10L, 25L, 205L, 1000L and more, up to bulk tanker loads. Non-stock suggestions always welcome! Got a product to outsource but still want to keep control of your supply chain? No problem, we can take your "free issue" raw materials, blend and pack them to your specification and deliver them on to wherever you wish. Please call us to discuss your blending requirements. We have the flexibility to manufacture relatively small batches. 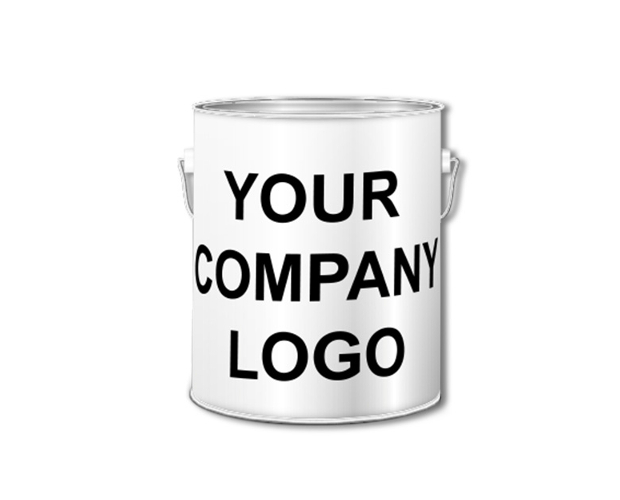 We have in-house label design and print-on-demand label facilities. 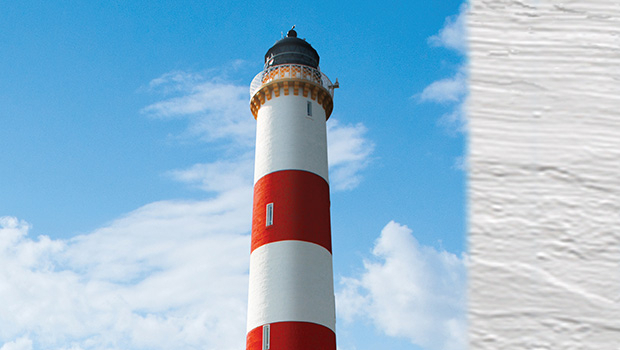 We have extensive experience in managing couriers and small parcel delivery. Call us today to discuss how you can drive your business forward without tying up vital capital in machinery, premises and stock! All fields marked with an * are required. Please do not click refresh after clicking send until the form is submitted. 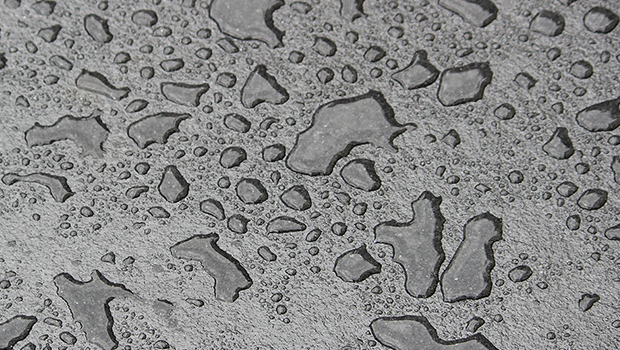 As the U.K's only manufacturer of 'Polyoxo Aluminium Stearate' (POAS) we have unrivalled expertise and competitiveness in the production of general purpose water repellents for stonework and masonry. In addition we offer Private Label manufacturing of 'Fluorocarbon' and 'Siloxane' water repellents which have broader applications in textiles and leather goods. 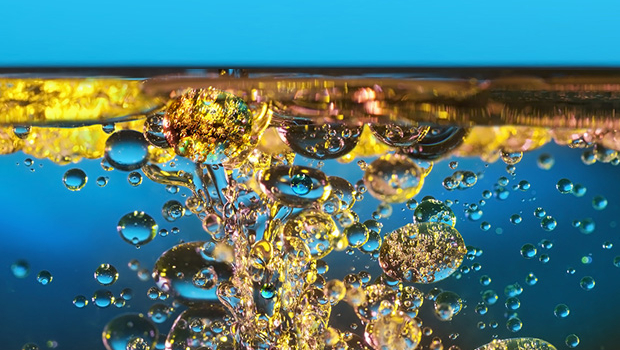 Whether a simple surfactant blend or something more complex, we have a wealth of raw materials in stock to produce to your requirements. 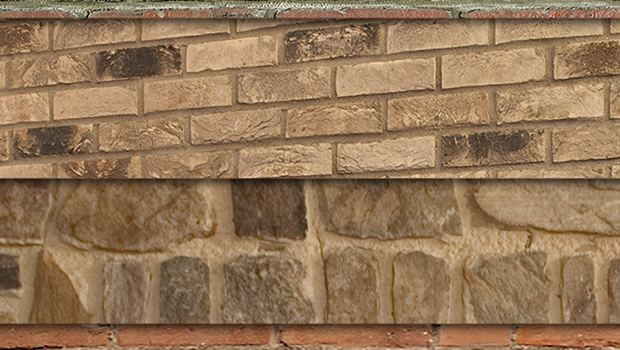 Kingfisher makes sealers for interior stone, exterior stone, concrete, work-tops, floors and more. 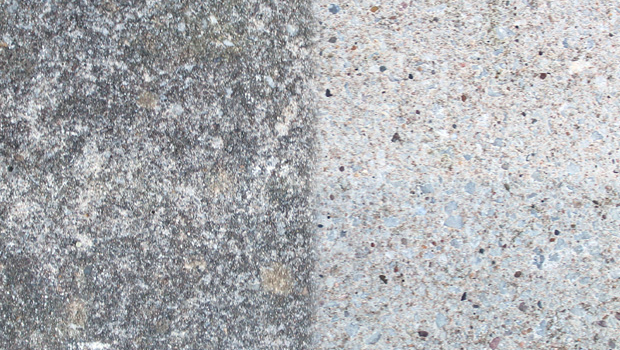 We have particular expertise in solvent acrylic resin sealers used for concrete protection, paving sealers and concrete curing. 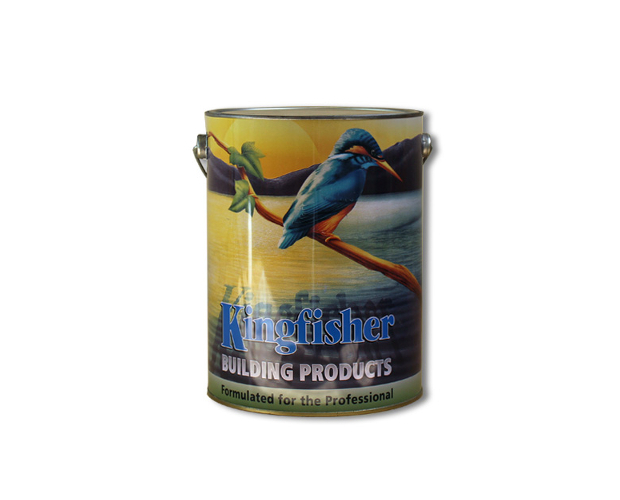 From high-build polymer coatings for masonry to premium styrene acrylic roof coatings, Kingfisher has the experience to deliver world class exterior coatings in the packaging design, colour palette and size of your choice. 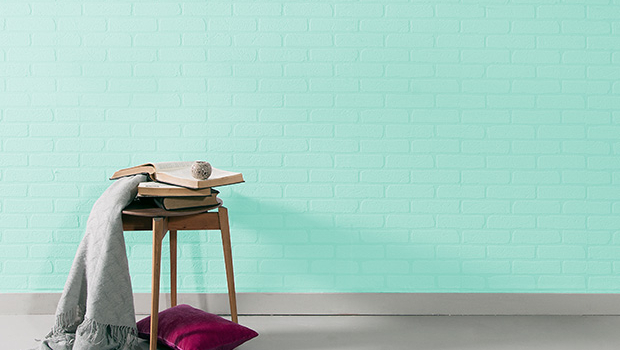 Epoxy coatings, anti-mould paints, thermally modified emulsion paints and anti-microbial coatings. Call us today on 0845 468 0439 to see what Kingfisher can do for you.